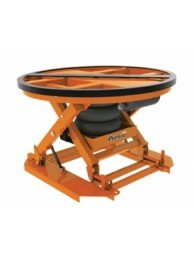 The P3 Spring Load Leveler improves the efficiency and productivity of manual pallet loading and unl.. 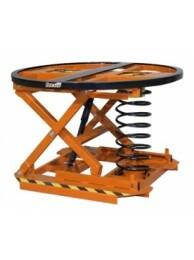 The P3 All-Around Airbag Automatic Load Leveler (P3AA) allows you to load and unload pallets without.. 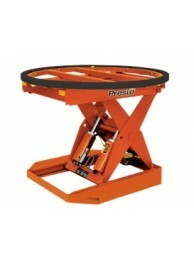 The Presto P3PH-24-20 Operator Controlled Load Leveler Pallet Positioner has a 2,000 lb capacity. Th.. The Presto P3PH-24-40 Operator Controlled Load Leveler Pallet Positioner has a 4,000 lb capacity. Th..